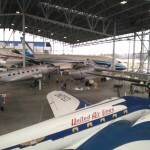 Museum of Flight, part deux…. 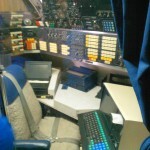 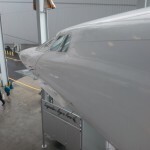 So following on from the previous post regarding touring the Shuttle Trainer at Boeing’s Museum of Flight, here’s the rest of all the ‘plane nerd’ photos from most of the rest of the museum – enjoy! 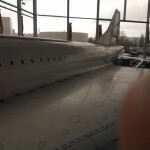 I have to say, despite no flash, that ridiculous new phone of mine actually takes decent pics…..click on one from the gallery, then click it again to get the high-res version…. 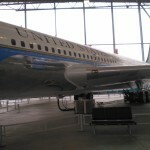 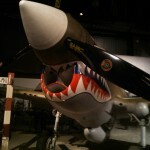 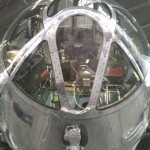 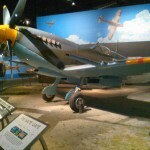 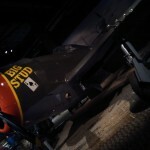 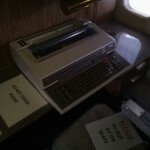 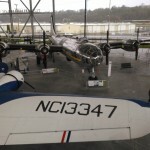 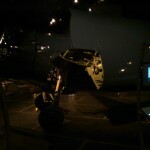 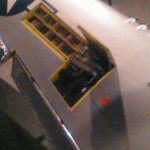 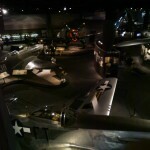 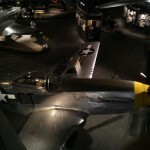 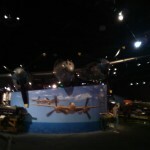 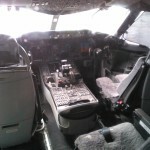 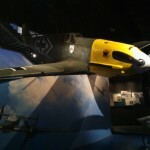 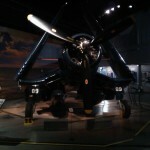 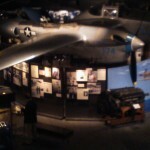 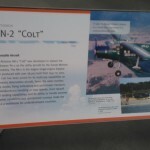 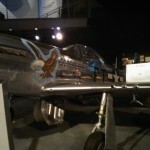 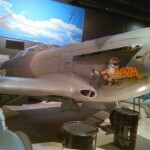 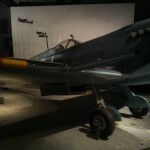 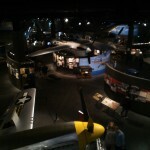 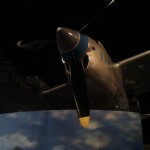 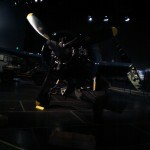 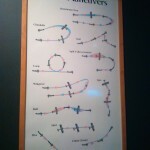 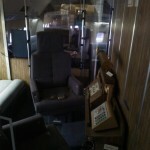 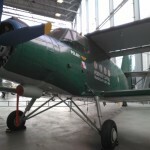 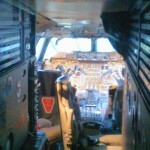 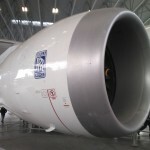 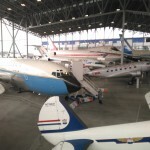 Posted in Uncategorized | Comments Off on Museum of Flight, part deux….